Save 30% until April 25th! 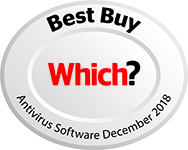 compare Compare products business Business solutions user Existing customer? business Business solutions user Existing customer? 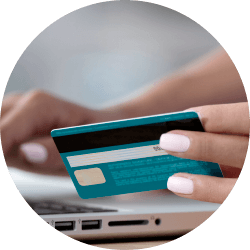 With ESET, your banking transactions and online payments are automatically protected via our special secured browser. So don’t worry and shop happy. Android phone, tablet or TV, there’s no difference to us. 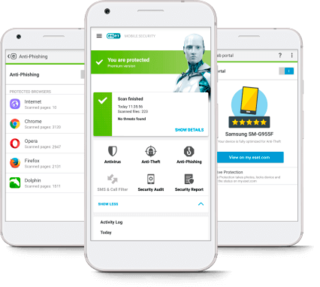 ESET will always protect you and your family. Possessing speed, detection or usability is not enough. Only by having them all equally developed, will you have a smooth, enjoyable online journey. Built not to slow you down. Fasten your seatbelt! Masterful in catching even the stealthiest threats. Install with few clicks and forget about it. We value your loyalty, so we made the licence renewal process easier and faster: all it takes is a few clicks and you are done. 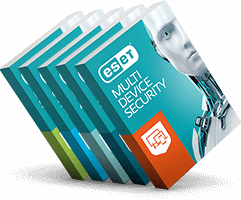 All ESET products come with free technical support. Our support teams are locally based and speak your language.